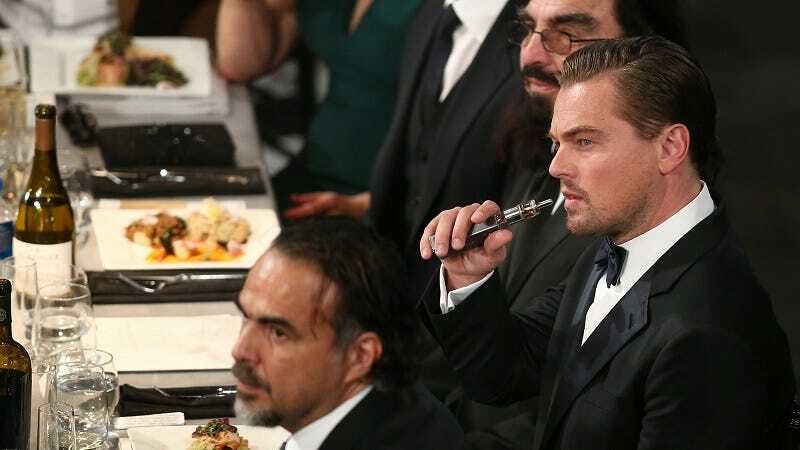 The Oscars swag bag that made rounds last week, and which included items like a “vampire breast lift” and a $250 vaporizer, isn’t officially sanctioned by the Academy, which is now suing the marketing company responsible for promoting the gift bags. Many may have presumed these luxury items to be Academy-approved, with everyone from Vanity Fair to TMZ (and Jezebel) covering it. But in a lawsuit, which describes the contents of the gift bag as “less-than-wholesome,” the Academy accuses the marketing firm Distinctive Assets of unlawfully using their organization’s name to shill gift bags that have nothing to do with the Oscars. Fine, but the Academy should perhaps unclench and strongly consider some of these items in its actual gift bags, if there are any.